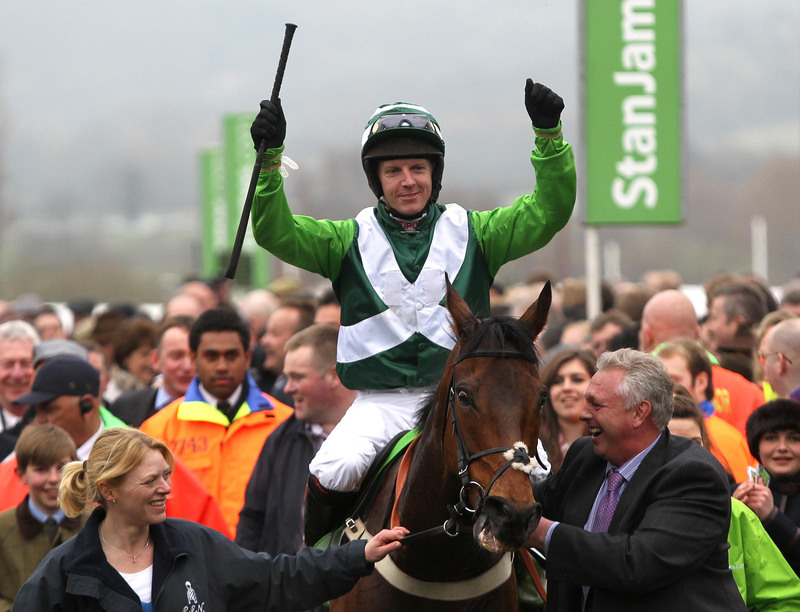 The leading rider made the shock announcement his career was coming to an end on Racing TV after steering the Willie Mullins-trained Eglantine Du Seuil to a narrow victory at the Cheltenham Festival on Thursday. 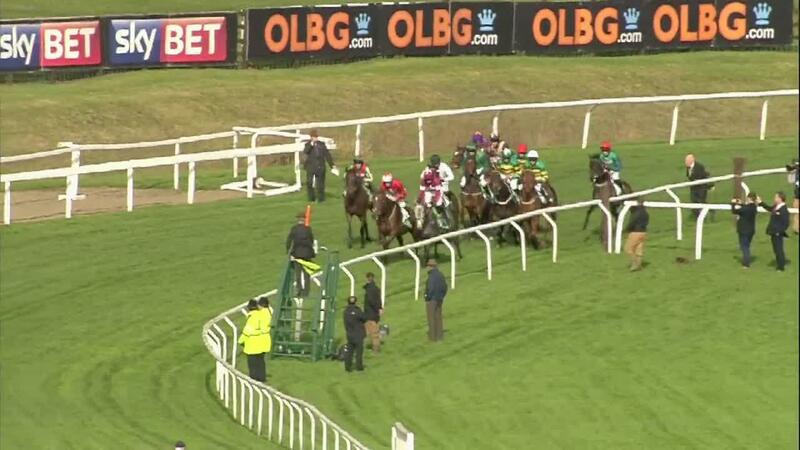 Fehily views Newbury as the perfect place to bring his riding career to an end this weekend. The leading rider said: “Saturday will be my last day riding. I didn’t want to drag on my retirement once I had made my announcement. It was always going to be sooner rather than later. 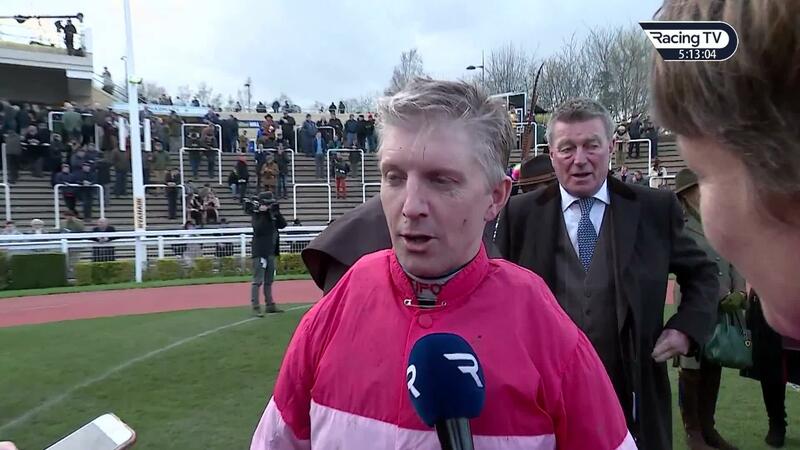 Charlie Mann - who provided the 43-year-old with his first winner after arriving in Britain in 1998 – when Ivy Boy scored at Plumpton – as well as his first Grade One success aboard Air Force One at the 2008 Punchestown Festival - has paid tribute to the leading rider.